What Do I Do After a Break-In? 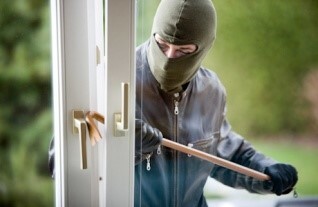 Home › Your Safety › What Do I Do After a Break-In? 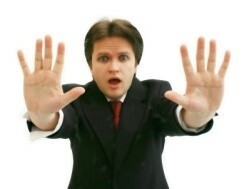 A burglary can be a very stressful experience leaving the home or business owner feeling violated. The first step is to make sure you report the crime to the police in hope of catching the offender/s. 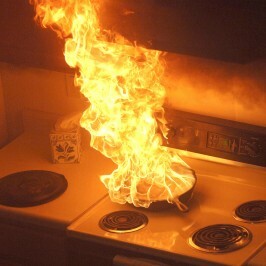 Another important consideration is ensuring that you will be safe in your own home. Disturbingly, there is a strong chance the offender/s will be back. They know how to enter your property, they know what you have and sadly they know your insurance company will replace the items they have just stolen from you. 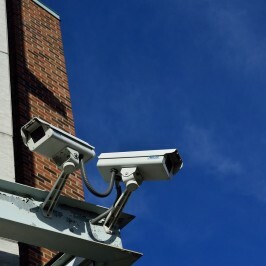 Here are the first steps you should do if your home or business has been broken into. Before entering your property, call the police if you suspect that you have been broken into. Please be mindful that the offender/s may still be inside your home. It's important to file a police report so there is a record of what was happened. Your home is now a crime scene so you should check with the police before entering your property. It is very tempting to investigate what has been taken or has been tampered with however you may be disturbing forensic evidence such as fingerprints or a stray hair left behind after the burglary. Try to be patient and in the meantime retrace your steps. Who was the last one to leave the property and did they lock the door? Who have you let into your house recently? Did you perhaps leave a key out for someone? Did you see the intruders? Be sure to write down as much information about their appearance, which way they went etc. The more information you can provide to the police the better the chance of catching the offender/s. 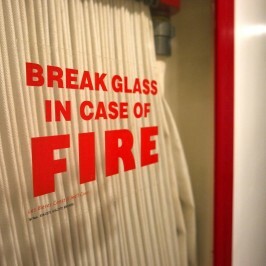 This is most important for your safety. You will need to consider your time frame. Is it getting late and the police have still not arrived? What do I do? This is a personal question that only you can decide. You may wish to continue to wait for the police and call an emergency locksmith or glazier later that evening or you may decide that your safety is more important right now and that you just want your property secured. 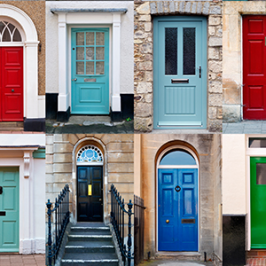 You may have a broken window or door that needs urgent replacing. The locks on your doors may be broken or did the offender/s take any keys that were in the back of a door or laying around the house? 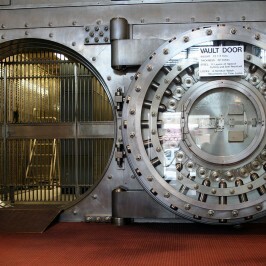 Do you need added security such as a deadlock? 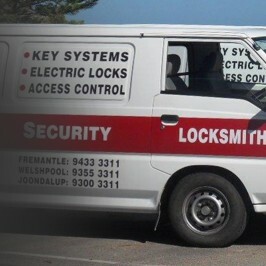 A qualified locksmith will be able to identify any weak security points and strengthen them. You can't change what has happened however you may be able to prevent future break-ins. There are so many ways you can help prevent being burglarised again. 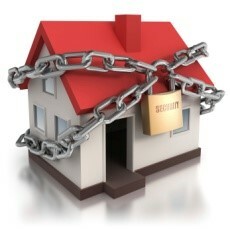 Please see our 'How do I Prevent Future Break-Ins' article. Everyone reacts differently to situations. A home invasion is a very violating experience so ensure you have the necessary support for yourself and other occupants of your house. This is important. 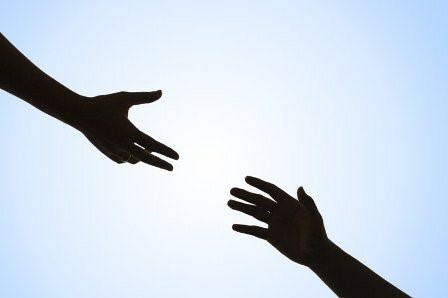 You may wish to call a family member or friend to help you during this difficult time. Most often burglars want to make cash from your stolen items. 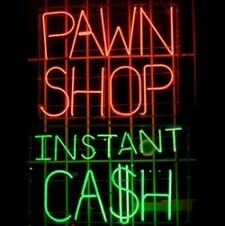 The quickest way is pawn shops. You may be lucky and find some of your stolen property here. Also try online buy and selling sites. If you have had your belongings engraved, they may be returned to you. Some local councils offer this engraving service.